We develop complete bespoke mobile apps for your staff, clients or whatever you need. With content management systems and full code ownership to put you in complete control, with no subscriptions or hidden payments. 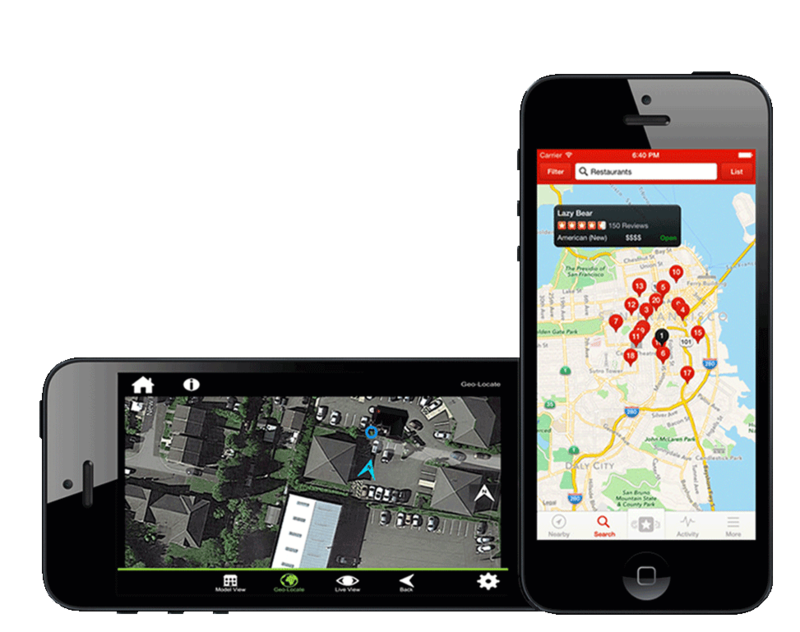 We have worked on some great GPS based proximity mobile apps. Users can find and redeem special offers which can be triggered by beacons within a certain proximity such as your shop or offices. 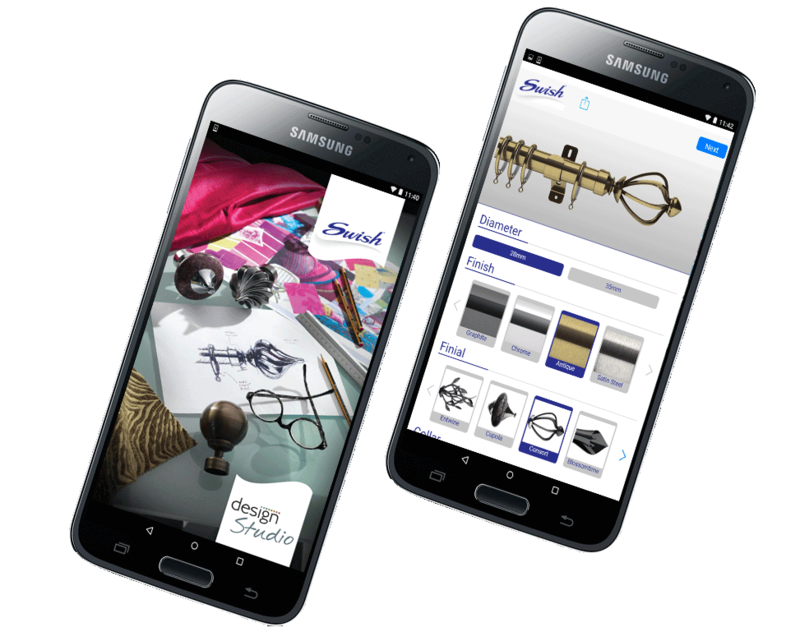 We loved working with swish on their product designer mobile app. 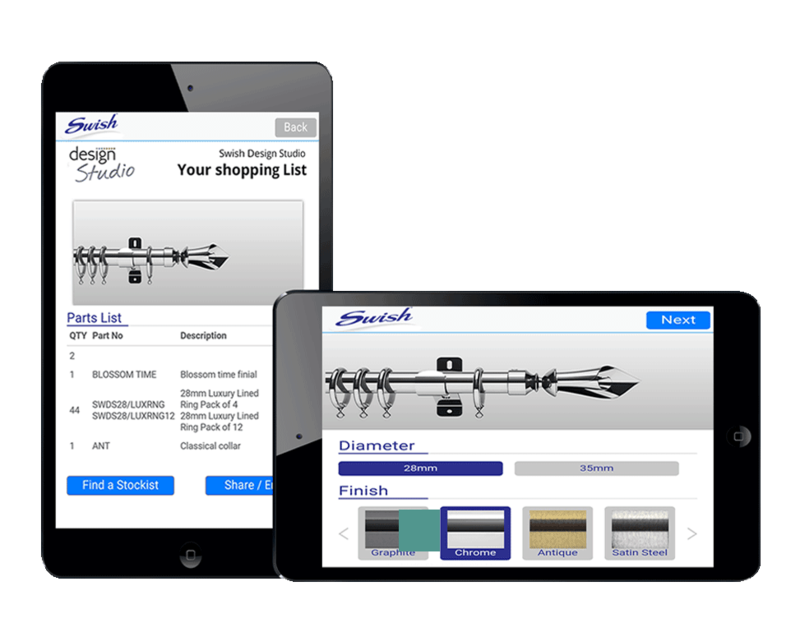 Allowing users to create their product options direct from their phone then place an order with the nearest supplier. 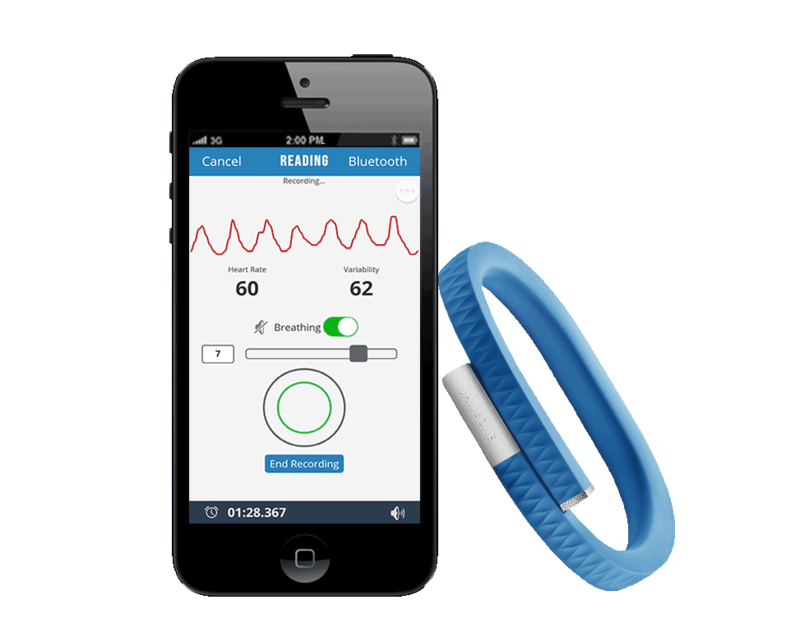 Track users experience with wearable devices, this can monitor and trigger actions on your device for a multitude of new app possibilities. 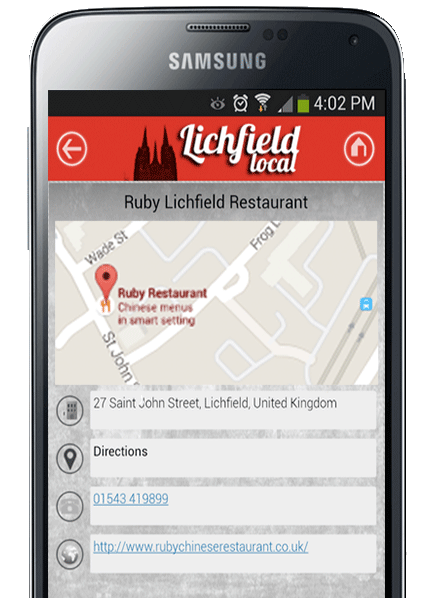 The Lichfield local app we developed, recognises a users location and shows them the nearest cafe, toilets, banks or whatever they’re searching for. Add your own content, receive updates and send out push notifications from a simple online content management system all managed by you. With no needless subscriptions or hidden costs, you are in complete control and own all code. 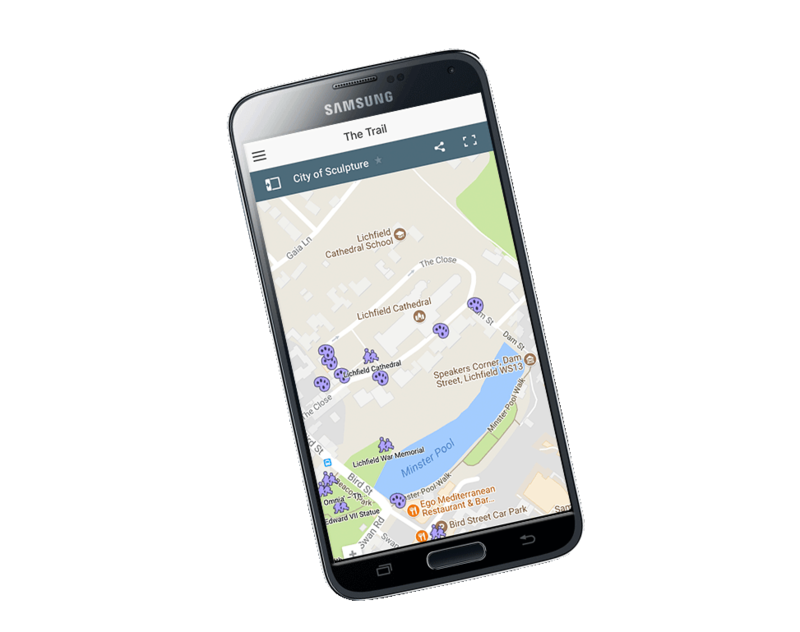 We developed an app allowing users to upload their 3D image, show the location on a map and walk around it in real time. Show off your product to clients using augmented reality, based on markers or locations. You may already have a brief in mind or you may need some assistance in putting a clear concept for your Mobile App together. We are happy to help from the very beginning or step in at any stage you need us. We can help advise on additional features and functions that will really help capture your audience. 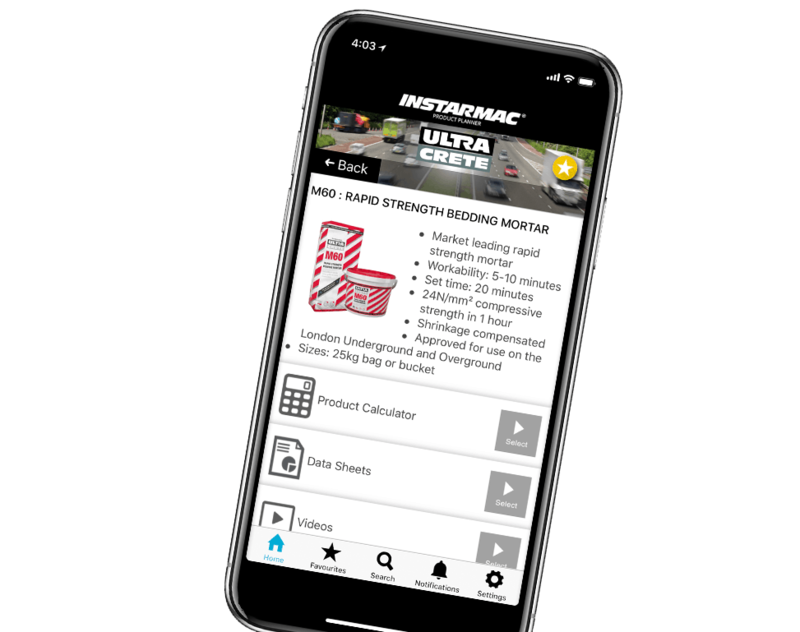 We then delve into the design and put together a concept design showing you how this would look visually for each page on mobile and tablet devices. We make sure your designs are consistent with your core brand and go through a design approval process to ensure you are 100% happy before development begins. Development is always the most lengthy process with mobile apps as it is important to ensure it’s going to work great on each native device. We develop for both Android and Apple devices covering all equivalent tablet devices too. We then launch your app on to its respective app stores and can help you start to gather interest through ongoing digital marketing. We are always on hand to help get the most out of your app, or advise on using your content management area. Whether it’s a new business, mobile app for your current business, or an internal communications project we have experience in developing a wide range of mobile apps to give you the best results snd user experience. We then stick with you when you need us for advise, tutorials on editing your mobile app content, sending push notifications or help with ongoing marketing of your project.